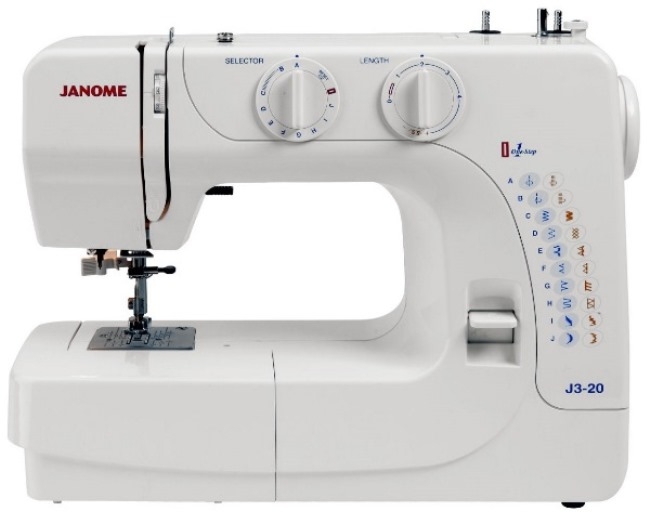 Home > Sewing Machines > Janome Sewing Machine >Janome J3-20 Sewing Machine. Normally £199, Save £20. Janome J3-20 Sewing Machine. Normally £199, Save £20. 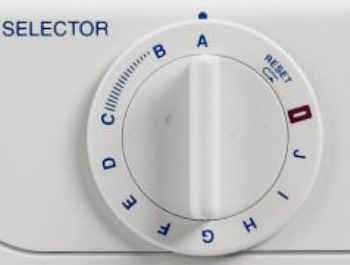 Perfect for those who are new to sewing, the Janome J3-20 is a compact and lightweight product which is incredibly easy to use. If you are new to sewing and are looking for the right machine to get you started then you have found the right companion. 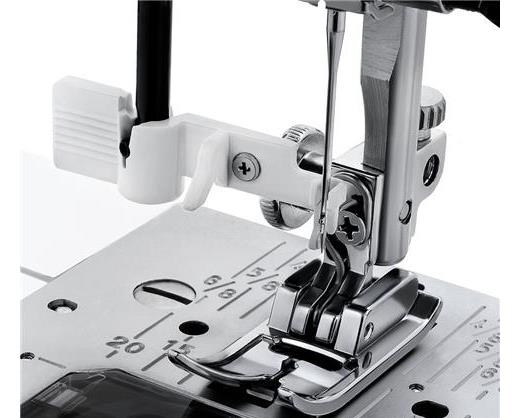 The Janome J3-20 product is a portable strong machine with a front loading bobbin case and easily converts to free arm by removing the detachable storage box, easy to thread with controllable stitch selector enabling you to alter stitch length. Threading is no longer a nightmare, the easy to follow numbered thread path with the built in needle threader gets the job done in seconds. 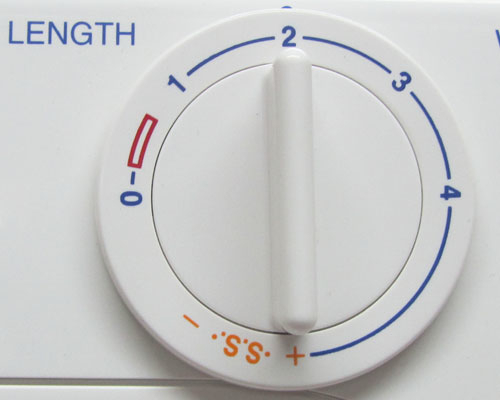 The convenient free arm allows easy access to difficult areas and is ideal for sewing sleeves and trouser legs. Maximum Sewing Speed: 750 s.p.m. 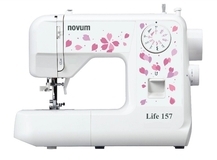 Perfect for those who are new to sewing, the Novum Life 157 is a compact and lightweight product which is incredibly easy to use. 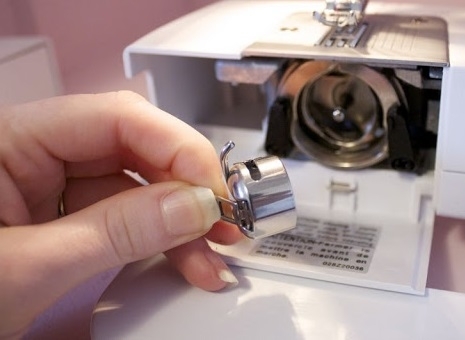 If you are new to sewing and are looking for the right machine to get you started then you have found the right machine. 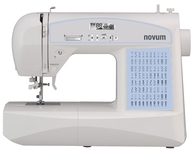 The Novum product is a portable strong machine with a top loading bobbin and easily converts to free arm by removing the detachable storage box, easy to thread with controllable stitch selector enabling you to alter stitch length. Ideal For First Timers...This machine is very popular with children and adults who are looking for their first sewing machine.It is also ideal as a second..
Everything is made easy as 123With the Jaguar 590 Sewing Machine it is so easy to get creative. 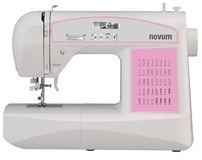 The Novum 590 Sewing machine can handle all types of fabric..
Unsure of what machine to go for? Call, email or chat. We will be more than happy to assist! 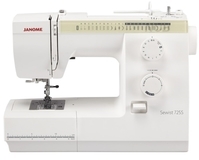 This Janome Sewist 725S Sewing Machine has a wide range..